Of course, there are some caveats. The new rule applies only to the first click on a page from Google. Once you’re on a web page, there are no penalties if you encounter the ads following another link. Also, Google will not downrank web pages that use legally required interstitials, like those needed to verify age. The new rules have been in place since last week, but there are no reports of widespread impacts yet – likely because Google did give a significant warning period for people to adjust their web sites. 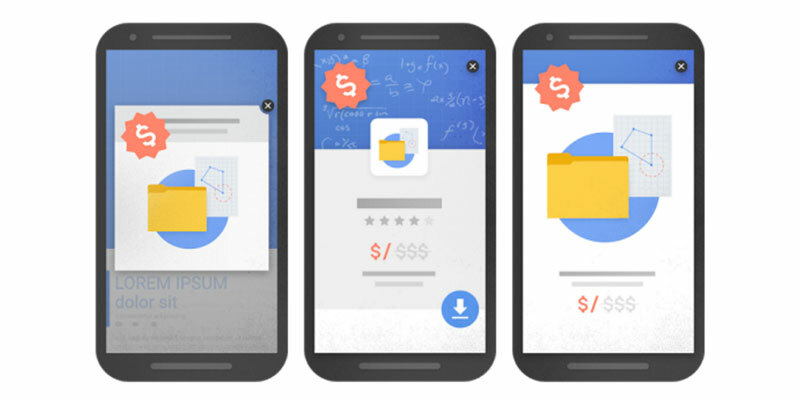 Some online users have noted that this may also be because there are a number of different ways to program interstitials, and it’s just taking Google time to get around to combatting all the different versions. Web pages need ads to operate, but forced interactions can be a pretty frustrating user experience, so it’s good to see Google take a strong stance here.